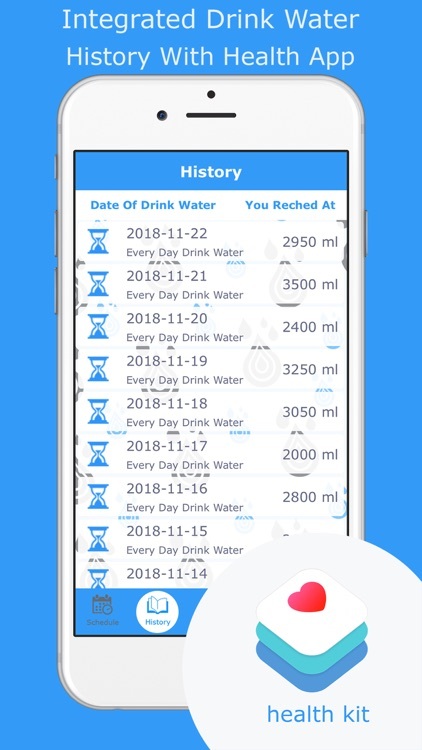 Drink water is the app which helps us to track the quantity of drink water essential to our life, drinking enough and right quantity of water is vital to our health.But because of our bad memory, busy work or too many little things, the day is ended before we drink enough water. If you drink water instead of sweetened lemonades, you will have the further benefit, that you can easily lose weight and become more slim. Did you know that drinking a glass of water can reduce ravenous appetite? 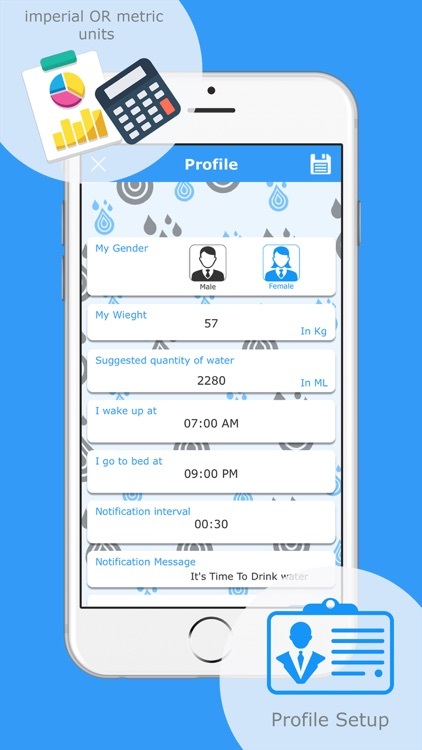 - Set goal amount of daily drinking water and track it. 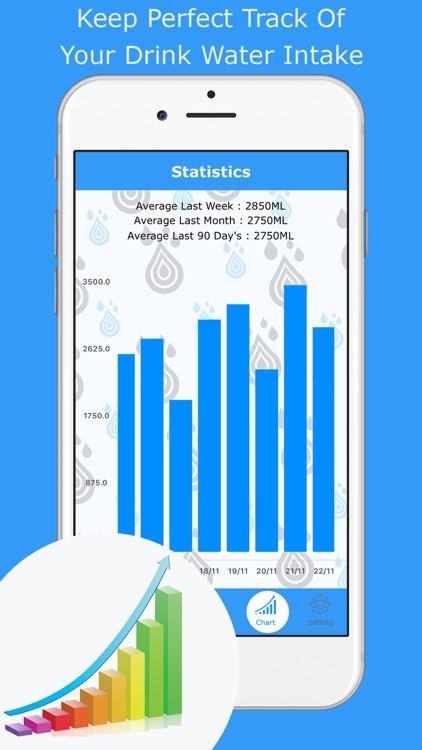 - Log amount of daily drinking water. 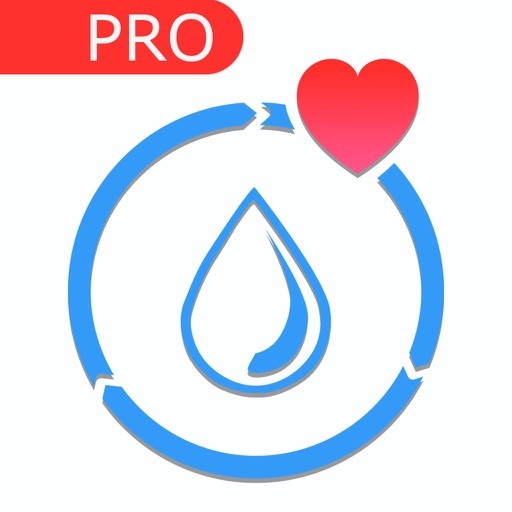 - Easy to add or modify a alert time. show you stocks of water remaining to take. 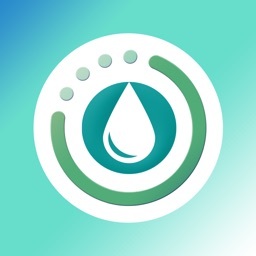 -Drink Water calculates your individual recommended intake of water. - Automatic bed time mode so you don't receive reminders on the middle of the night. Making it a smarter reminder. - Touch to log each drink. - Check tea, coffee, beer, soft drink, glasses, coconet of water drunk each day. 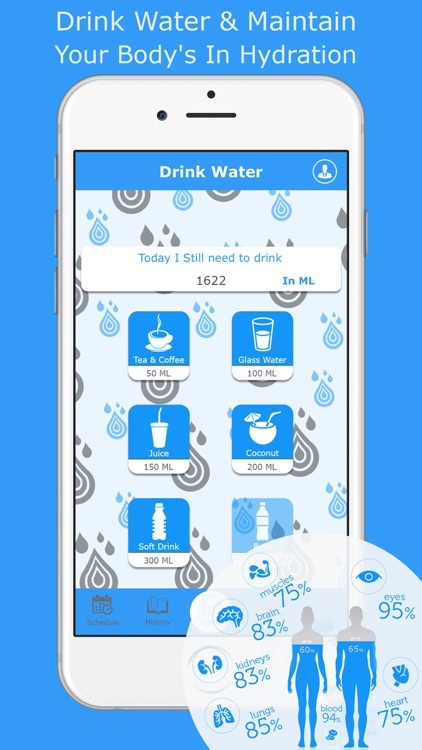 - Drink Water reminds you on drinking a glass of water frequently. 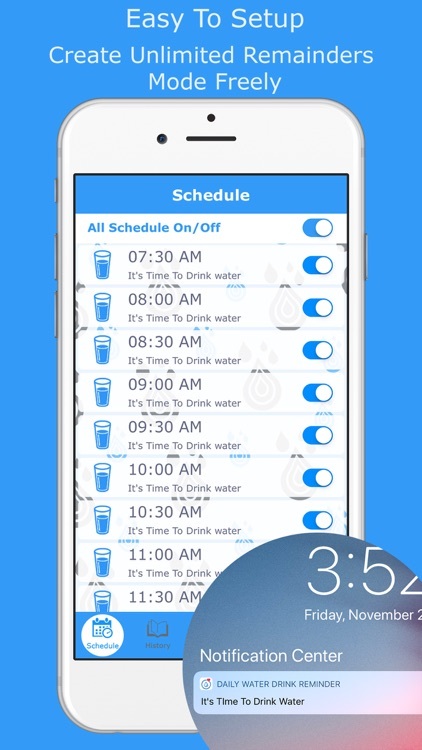 - Plan drinking schedule and it will remind you when it’s time. 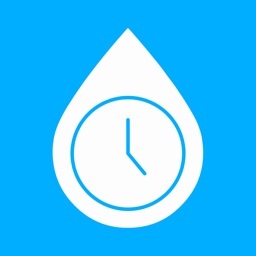 - Show amount of glasses of water you have drunk one day on the icon. - Consumption Chart Statistics so you can know your hydrated level and have all the drink water benefits. - Supports transferring data to integration Health app. 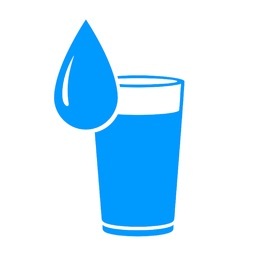 A hangover refers to the unpleasant symptoms experienced after drinking alcohol.Alcohol is a diuretic, so it makes you lose more water than you take in. This can lead to dehydration. Drinking water before, during, and after a workout not only keeps you hydrated and comfortable, it also brings water to the right places in your body, and decreases the chance of developing inflammation and soreness related to exercise and weightlifting. 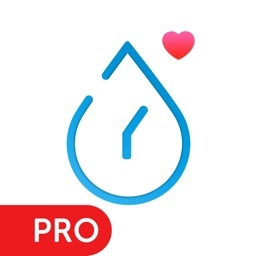 If you want to drink more water or simply want to improve your health, Water Tracker will help get you there.please write your experience as review & feedback. 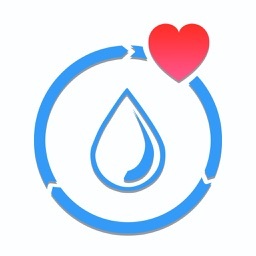 thank you for using this water app!.